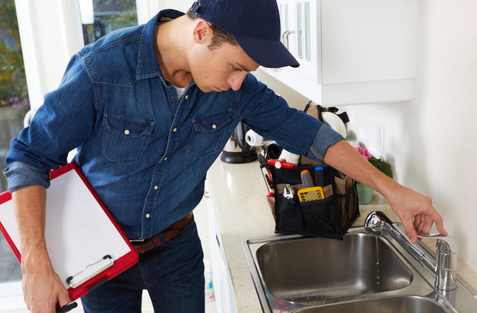 While you never want to find out that you have an obstruction or clog that is gumming up your drain lines, you need to have a good plan of action to take care of it. Trident Plumbing and Drain Cleaning can help you to clear out your lines by using hydrojetting in Lake Stevens. This is a great way to break through any sort of clog to leave your lines free and clear. Homes have piping that brings in fresh water as well as drain lines that take out all of your household wastewater and waste solids. Even if you are working to make sure that the wrong things are not going down the drains, there will inevitably come a time when you are faced with a clog on some level. When you have a plumbing emergency that includes a clog, do you reach for your plunger? You may also have a drain snake at home or you like to have commercial drain cleaning liquids on hand. What you need to know is that these items will usually only provide a temporary fix and you could run into more problems when you put harsh chemicals down your drains. Hydrojetting is a process that uses high-pressure water that comes through a special nozzle that can easily blast through any and all debris in your lines. Grease, silt, hair, food particles, and the built-up residue is no match at all for the powerful water as it cuts through and washes all of the materials away. We have the latest equipment and all of our technicians are trained to work with hydrojetting methods to get your plumbing clear and working smoothly once again. When you need hydrojetting in Lake Stevens, you have to work with the best. Call Trident Plumbing and Drain Cleaning at (425) 321-6043 for information.